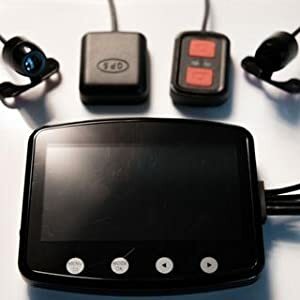 Sykik Rider cameras are designed especially for motorcycles. Aimed to simplify the use of cameras, for security, and pleasure. A set of 2 waterproof, wide-angle cameras are installed on the motorcycle or scooter. Powers through bike’s battery, never need to be charged. 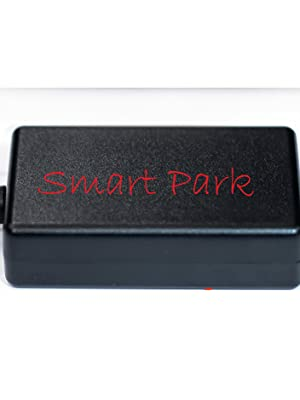 Starts automatically with your ignition, or any movement (Smart Park) and turns off once the ride is concluded. Long recording in loop mood, records all duration of your ride. With built in "G" sensor, it automatically recognizes an accident, and saves the footage of the accident from loop over ride. Installing the cameras on the bike means you can freely move your head around to check for traffic on your either sides, without camera losing its point of view. 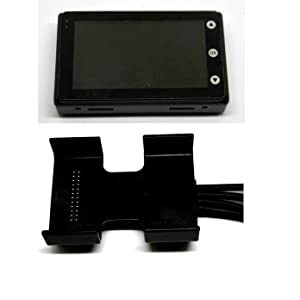 ZR1 bullet cameras consists of highest quality parts available. Fully waterproof metal (Aluminum) casing with full glass lenses (German made). Uses camera sensors made by Sony of Japan, for high quality images. Record both your front and rear in full HD 1080p quality. Super wide 140 degree camera view covers what is in front, and back of your bike. Cameras can be rotated in the mounts (set of metal and a set of rubber included) so they can be mounted at any angle on your bike. Each camera provides 18" long cord, with 8.5 feet long extension to cover any bike or trike. Front Camera: 1" x 1.5" , Rear Camera : 1" x 1.75"
With Award winning design, ZR1 DVR is by far the most advanced unit in the market. Our powerful processor enables recording of both cameras at full HD, 1080p, on a single memory card, eliminates annoying over heating of the unit. Single memory card makes playback of videos easy and more user friendly. With a maximum capacity of 128 GB, records 5 hours of recording from each camera. Once the memory card is full, the unit replaces the oldest recording files with new files. Length of each file can be adjusted by user from 1, to 5 minutes. DVR provides a 3" full color display. 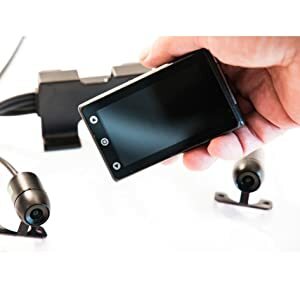 Live cameras can be displayed on the 3" monitor separately or side by side, as well as recorded video files from your memory card. The mirror mode of the rear camera, allows using the system as rear view camera to help reducing blind spots. Our Exclusive quick release design, allows removing of the DVR from holster easy. Just pop it out and take it with you. The Microphones provided on dash cams and other motorcycle cameras record mostly the wind noise and the engine noise when riding. 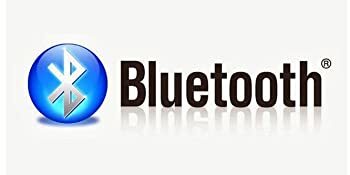 ZR1BT and ZR1BT WiFi, provides Bluetooth connection to record your voice over live video. Just pair your Bluetooth headset with ZR1 and you are set. Excellent for blogging. ZR1 is equipped with Smart Park. This power module can be connected directly to your battery, with 2 red and black wires. Once the bike is moved, shaken, sat on or motor started, Smart Park will power the ZR1 system to start recording automatically. Power will be shut off and recording stops, 3 minutes after no movement has been detected. 170 degree back camera ultra wide angle for wider field of view. Specially if like to use this system for rear view monitoring, this addition is a nice up-grade. With a minimum fish eye effect, the images are clear and natural. GPS tracker. This unit records your GPS coordinates as you travel. By adding this GPS antenna , you can play back your videos next to a google map showing your location at the time of recording. Also displayed your speed and direction of travel. e light on the remote, also indicated the recording mode of the system.